Getting a job after graduation is the ultimate dream, isn’t it?! However, scary the prospect of getting your first job after graduation might be, a dream career can turn things around in all positive ways. It can give you a sense of fulfillment and freedom, and encourage you to keep doing better. However, getting a job after graduation is not always a piece of cake. To ensure that you are putting your best foot forward and getting a job that will bolster your career, you need to be in on the AMCAT’s 20 pointer game plan. Special Offer: Get AMCAT at just Rs.949/-. Use Code BLOG2019 at payment page. Hurry! code valid till 31st March 2019 only. Register Now. Wondering what this 20 pointer game plan is all about?! 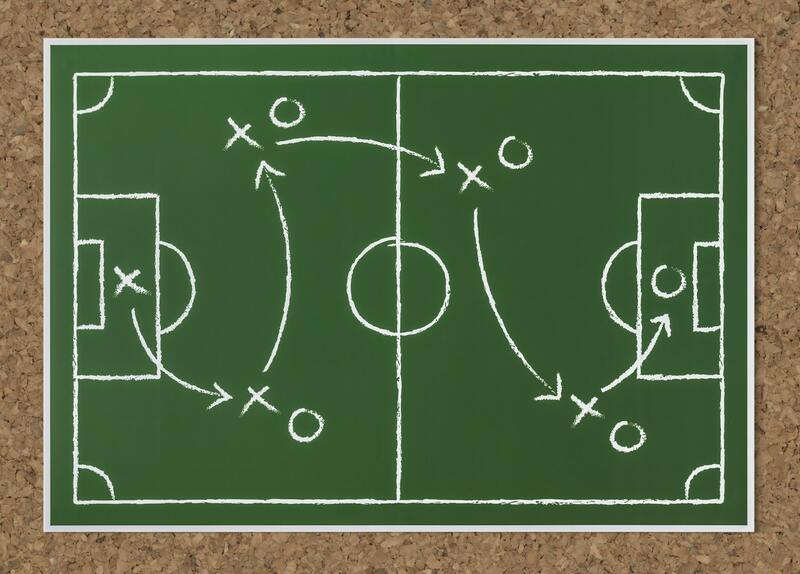 Well, we have created a sequence list for you which will guide you through a strategic plan (which we are referring to as the “game plan”). Following this plan religiously will help you a lot in finding yourself a job right after you are done with your graduation. Step 1. Define what kind of job you want – job location, profile, package, etc. Step 2. Give the AMCAT exam, selecting the module according to the kind of jobs you want. Step 3. Lay special focus on compulsory modules since they would tell the recruiter about how you will fit a job role. Step 4. Gain AMCAT skill certificates to better your chances. Step 5. Identify what the job requirements are for these jobs and the relevant keywords. Step 6. 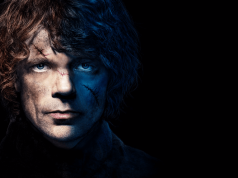 Define your weaknesses, and quantify and qualify your strengths. See what they mean in terms of the jobs being offered at the AMCAT jobs portal. Step 7. Craft a unique job resume based on your observation of the job requirements. Step 8. Add your AMCAT score to your job resume, letting the recruiters know about your skills-set. Step 9. Vett your resume for any mistakes – ask your seniors, friends or teachers to identify mistakes. Step 10. Ensure that your resume is easy to read, if not, then seek the help of Resume Buddy. Step 11. Make a list of companies you would want to apply at. Step 12. Start applying for them and other job openings on the AMCAT jobs’ portal. Step 13. Add your AMCAT score to your LinkedIn profile to up your chances of being visible and hired through that portal. Step 14. Start preparing for job interviews – see what the job requirements are and try to phrase your answers accordingly. Step 15. Prepare for common interview questions and answers. Step 16. Ask your friends or teachers to conduct mock tests or better still; opt for Mock-AI (an online interview preparation tool). Step 17. Read up on the company you are going to interview for (details of the company you apply for are available on the AMCAT jobs portal). Step 18. Focus on the basics – preparation for the AMCAT exam might already help you here since AMCAT focuses on testing students on their core knowledge of the subject. Thus in a way, preparing you for the upcoming interviews. Step 19. Apply for as many jobs as you want. If you are not sure about any particular job, then wait it out. 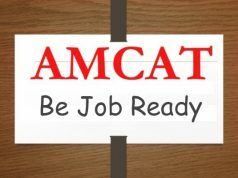 AMCAT hosts a lot of job options and your AMCAT subscription is valid for one year. Step 20. Keep improving your current skills-set based on the job description provided. So this was our 20 pointers “game plan” for you to find yourself a job after graduation. Following this plan step by step can be really helpful for your career prospects. So wait no more and start executing. Getting your first job after graduation needs commitment and a good dose of smart work. And, AMCAT’s 20 pointer career plan can truly help you on that front.